Huawei P30 Lite starts at Rs 19,990 while the P30 Pro is priced at Rs 71,990. 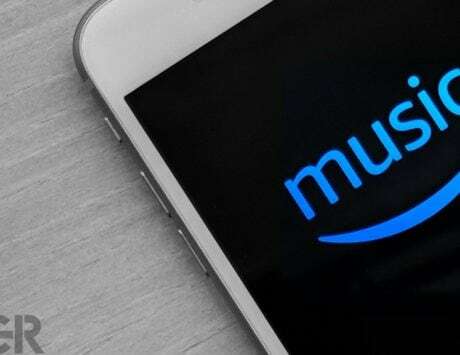 Both the devices will be available online via Amazon India along with cashback and no cost EMI options. Huawei P30 Pro and P30 Lite will be launched in India today. 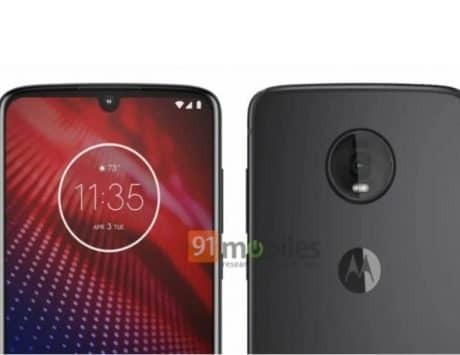 The smartphones were announced globally last month and at an event in Delhi, the company will announce the two devices for the Indian market. 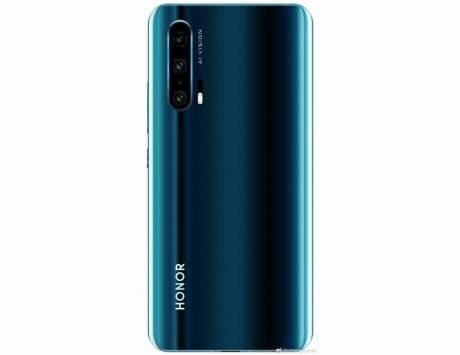 It seems that Huawei is not bringing the P30 to India and the two devices will be available online via Amazon India. With the P30 Pro, Huawei will challenge the likes of Google Pixel 3 XL, Apple iPhone XS and Samsung Galaxy S10. 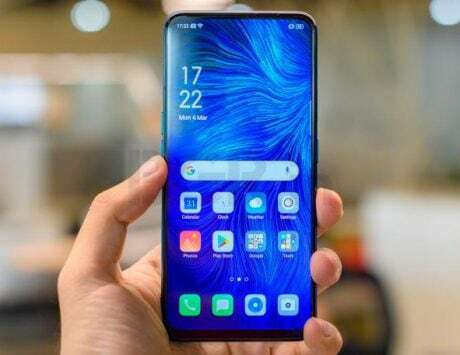 The P30 Lite, on the other hand, is expected to be a mid-range smartphone that will compete with devices like the Vivo V15 Pro and the Oppo F11 Pro. The Huawei P-series has always stood for photography and with the new P30 series, the Chinese smartphone is setting the bar really high for mobile photography. The P30 Pro features periscope-style camera to achieve 5x optical zoom, 10x lossless zoom and the software can be used to reach up to 50x digital zoom. There is also an ultrawide camera and a 32-megapixel selfie shooter. Apart from camera, the Huawei P30 Pro also features flagship specifications including a 7nm processor, up to 8GB of RAM and 512GB storage. The key thing to watch will be the price and how Huawei aims to challenge the leaders in Indian smartphone market. We will be bringing you all the announcements from Huawei P30 Pro and P30 Lite launch event. Follow this space for all the real-time updates. That’s it guys. The Huawei P30 Lite starts at Rs 19,990 while the P30 Pro is priced at Rs 71,990. Stay tuned for our full review and camera comparison. 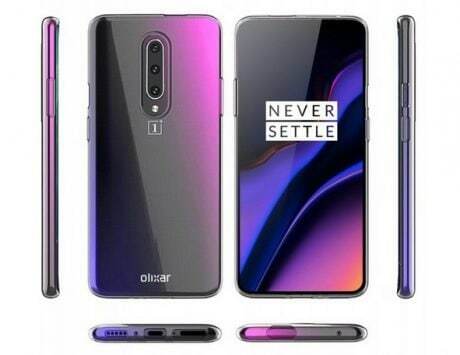 Huawei P30 Lite is getting some attention too. It has a 3D curved design, triple rear camera setup and 32-megapixel selfie camera. 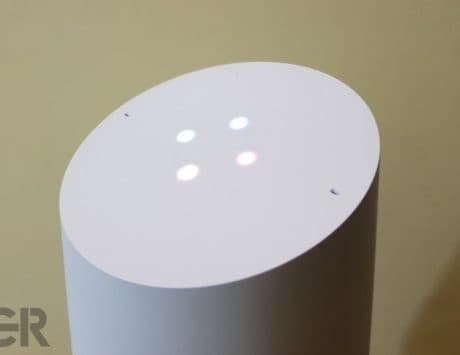 There is face unlock and supports 22 different scene recognition modes. It uses a Kirin 710 SoC and comes in 4GB or 6GB of RAM and 128GB storage. Huawei P30 Pro uses Kirin 980, which is the same chipset found on the Mate 20 Pro. 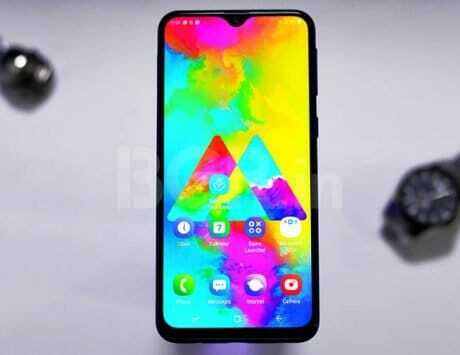 The phone also comes with proprietary file system to boost speed and runs EMUI 9.1 based on Android 9 Pie. It comes with 40W charger capable of charging to 70% in 30 minutes. Huawei P30 Pro also supports dual video mode where the camera shoots with both the standard camera as well as the wide-angle camera. Of course, they are talking about DxOMark rating. The P30 Pro is rated at 112. Huawei is now talking about videography on the P30 Pro. Huawei claims to have fixed the pain points such as range, stabilization, editing and low light. Saggi is now talking about the fourth sensor, also called as 3D ToF camera. It helps in depth sensing and also has an ultra wide angle camera. Never thought of using a phone camera for Astrophotography before, says Ajay Talwar. Talwar is talking about star trail mode on the P30 Pro aimed at professional photographers. There is a picture of Milky Way being shown on the stage. The Huawei P30 Pro supports 5x optical zoom, 10x hybrid zoom and 50x digital zoom. Saggi is calling Astro Photographer Ajay Talwar on stage to talk about the camera. There is also a 32-megapixel selfie camera and supports AI HDR+ setting. Now, time to hear about the telephoto camera. That is quite a pun indeed. The telephoto lens stacked in periscope style also supports OIS and the main camera has sensitivity equivalent to ISO 409600. Saggi is showing some of the camera samples from the P30 Pro highlighting the color reproduction and night mode capability. Huawei starts by talking about the sensor which uses RYYB sensor array as opposed to traditional RGB array. This allows for more light intake and the sensor itself is bigger than traditional smartphone sensors. The main 40-megapixel camera has f/1.6 aperture and supports OIS. 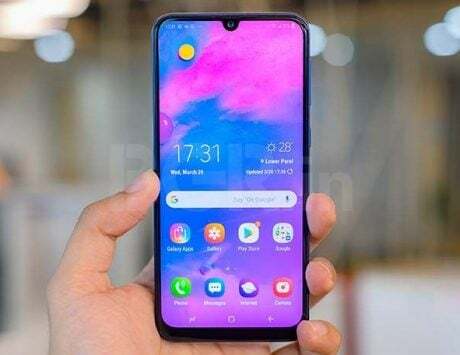 Huawei P30 Pro’s earpiece grille has been replaced with sound acoustic technology, which uses the display to emit the sound. The smartphone also supports Dolby Atmos. The P30 Pro features a 6.47-inch display and packs a 4,200mAh battery. Huawei claims the new in-screen fingerprint sensor is faster by 30 percent. Huawei P30 Pro has a teardrop notch and has narrower bezels than iPhone XS Max. There is a lot of comparison happening with Apple’s flagship on stage. Huawei announces the P30 Pro and P30 Lite in India. Saggi is first going to talk about the design. The company is starting by talking about the new color including the breathing crystal for the P30 Pro. There is also the aurora color, which is the most striking of the lot. Saurabh Saggi from Huawei India is on stage to talk about the P30 Pro and P30 Lite. The company is calling it as ultimate evolution in mobile photography. Huawei shipped more than 200 million smartphones last year and is now aiming to overtake Samsung as the leader in the segment. 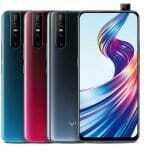 It claims to have shipped more than 10 million Mate 20 units and over 17 million units of P20 series. Pan says Huawei serves more than one third of the world population and is now fifth major brand in terms of investment in research and development. The company plans to have 200 partners to work with its HiLink Ecosystem. Tornado Pan, Country Manager of Huawei India, is on stage to talk about the brand and the P30 series. He is talking about how the company has evolved to connect everything and how 5G will evolve with the company products. The launch event has started and Huawei is directly talking about rewriting rules of mobile photography with the Huawei P30 Pro. It is, however, surprising that they are not bringing the P30 model to India. The launch is expected to start in few minutes now. What do you think would be the price of the P30 Pro and the P30 Lite?